Human Hand Holding The Scissors And Cut The Price Tag. Stock.. Royalty Free Cliparts, Vectors, And Stock Illustration. Image 51838125. Vector - Human hand holding the scissors and cut the price tag. Stock vector illustration. 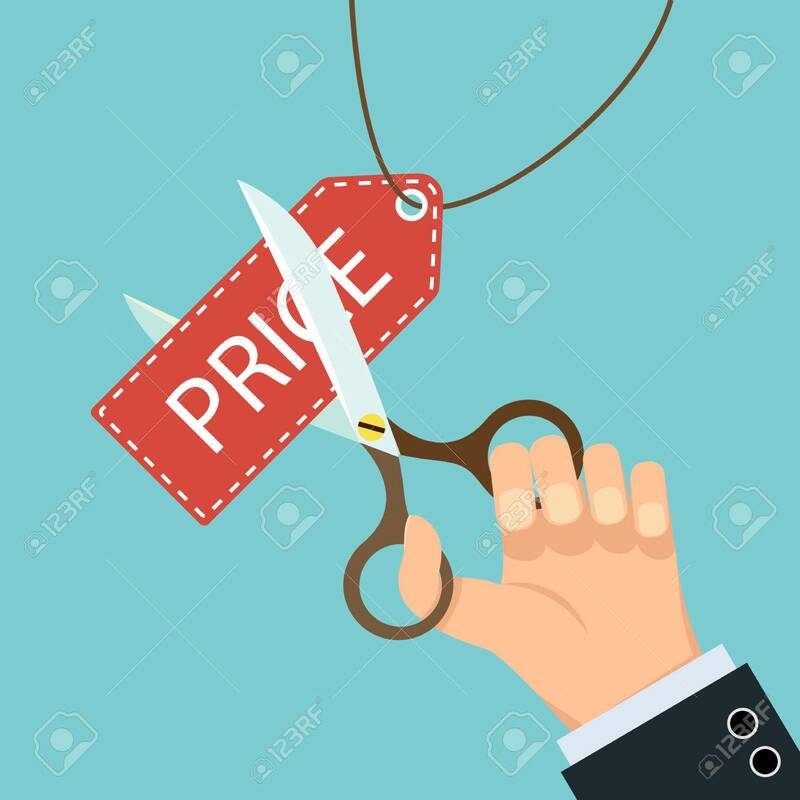 Human hand holding the scissors and cut the price tag. Stock vector illustration.